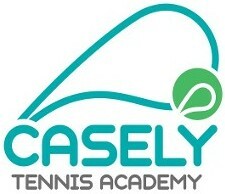 Casely Tennis Academy was Founded and Directed by Carlos Casely who brought his incredible vision to life with the creation of the Casely International Championships, a Global platform for talented players to train, compete and grow. 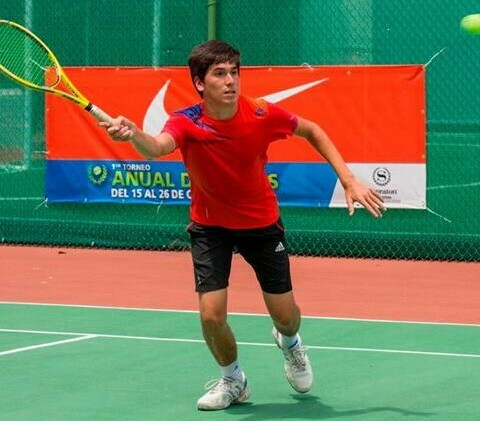 The CASELY INTERNATIONAL circuit attracts hundreds upon hundreds of players each year in a comprehensive competitive tennis experience, who seek to take their level to new heights. Carlos Casely is an experienced Sports Psychologist and a renowned top tier coach with over 22 years of experience on the junior and professional tours and a former NCAA Division ONE college Head Coach. Our team is backed by more than 85 years of combined experience in tennis instruction and our program has received numerous awards and recognitions from both national and international organizations such as the The United States Tennis Association (USTA), Florida Tennis Association, and the International Tennis Federation (ITF), having received the prestigious award as the best tennis instructor in the state of Florida. Carlos Casely is experienced as a Sports Psychologist, Professional Touring Tennis Coach, former Nationally Top Ranked Head Coach at the Division I College Level, former Academy Director at the Rick Macci Tennis Academy, and Founder and Director at the Casely Tennis Academy. Our program and event partner is Celsius Tennis Academy, renowned for it's world class traning program guided by it's Director Cary Cohenour. 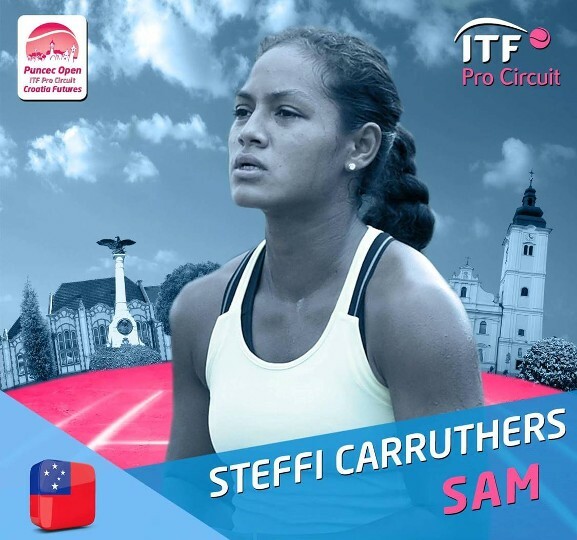 Cary is a graduate of Bollettieri Tennis Academy. He earned the #1 ranking in every age group in Florida and reached a national junior ranking of #3 in the 14’s and 16’s. 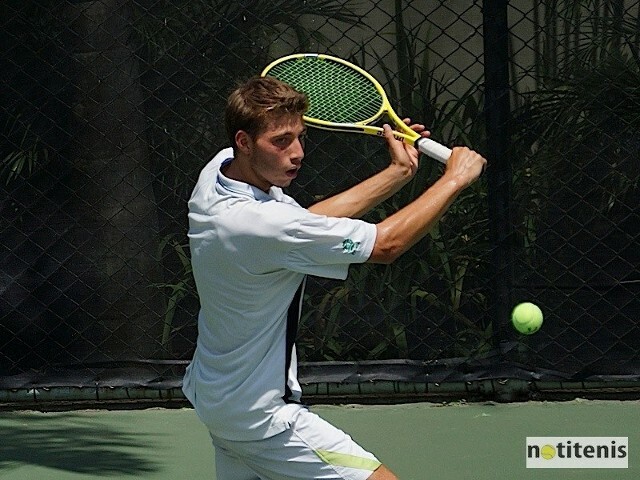 He won four National Gold Balls and three National Silver Balls including singles titles at the National Clay Court 14’s and the Easter Bowl 14’s and 16’s. He was also a proud recipient of two USA Sportsmanship awards. At the University of Tennessee, Cary won two NCAA Southern Conference titles and reached a career high #3 NCAA singles ranking. As a professional, Cary won several satellite tournaments and attained an ATP Tour Ranking of #272. Cary is the former Director of Billy Stearn’s Tennis Academy. He has coached touring professionals, collegiate players and national juniors thus bringing an unsurpassed level of professional experience to the team. 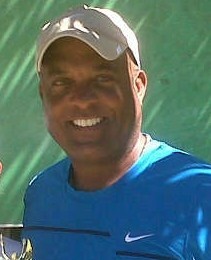 In 2011 Cary was voted USTA FLORIDA COMPETITIVE COACH OF THE YEAR.